Murlocs are angry this time around ..! I can't believe how ridiculously the power level of the cards will rise with RoS. Combine this with a cheap murloc* on the board and insta kill your opponent's taunt or big minion. This just puts the opp' behind on tempo by a great margin. Really nice, especially considering that murloc decks have always been scarce on murloc 1 drops. That Bluegill Warrior synergy though. Great removal for Murloc decks overall. Rise of Shadows? More like Rise of MRGL! 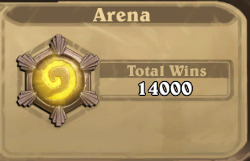 Insane value. Brings Murloc decks to a new level. Any card that drastically changes how the opponent has to play is ''Meta Defining'' Every 1/1 Murloc now is potentially dangerous and has to be cleared before big taunts. Cheapest minion removal by far. I know I was mad when I first saw this.. Seems like so many high cost cards being pushed this expansion and they they release this.. Calmed down a bit but this is defiantly something to keep an eye on. Not sure if hyped yet. 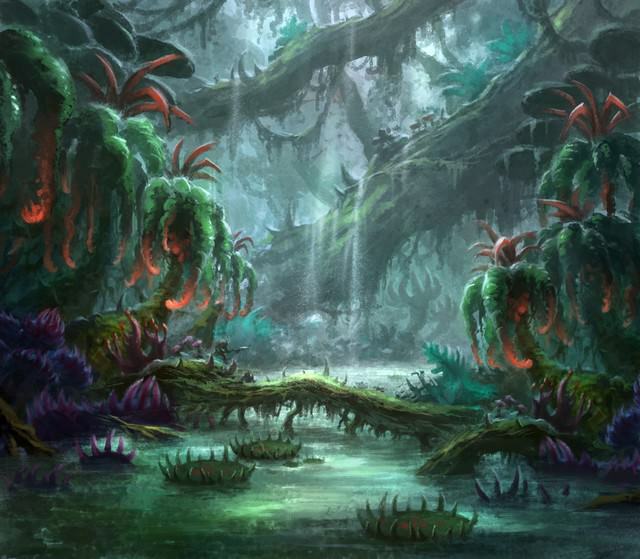 Looks like Murlocs are back on the menu!!! Crackling Razormaw looks weak now. Suuuuuuper crazy good. Murloc decks tend to be on the aggressive side, so this guy could help me to quickly dispatch Taunt minions. I'm sorry I don't get to use this card along with the departing Gentle Megasaur, but I'm glad that Blizzard hasn't given up on Murlocs. MRGLG is back for one last MRGLG before it is nerfed. a great card for murlocs, and great get from the Underbelly Angler, overall a solid murloc for murloc decks. This card single-handedly makes all murloc decks viable options. This is actually a huge deal for murloc decks. Being able to turn a 1/1 murloc token into a Patient Assassin is amazing for an archetype that can get easily thwarted by big taunts. 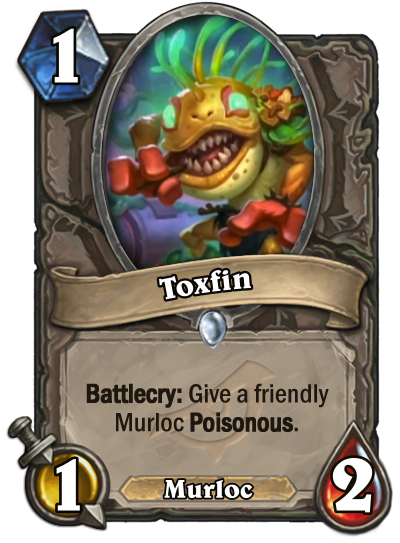 I know first hand - lost a game against a murloc deck just the other day when they got exactly poisonous off of the 5/4 for 4 murloc adapter to punch through an eight health taunt without a second thought. So now with murlocs you continue the swarm party, and if they do happen to get a big enough taunt in the way - BAM, 1 damage used to get through the taunt (thanks to your 1/1 - though likely a little more attack than that thanks to buffing murlocs), and the rest on the way to the opponent's face. Murlocs are getting just about everything. Lots of strong cards this set for murlocs and i would be surprised if we don't see this minion a lot, especially in shaman.